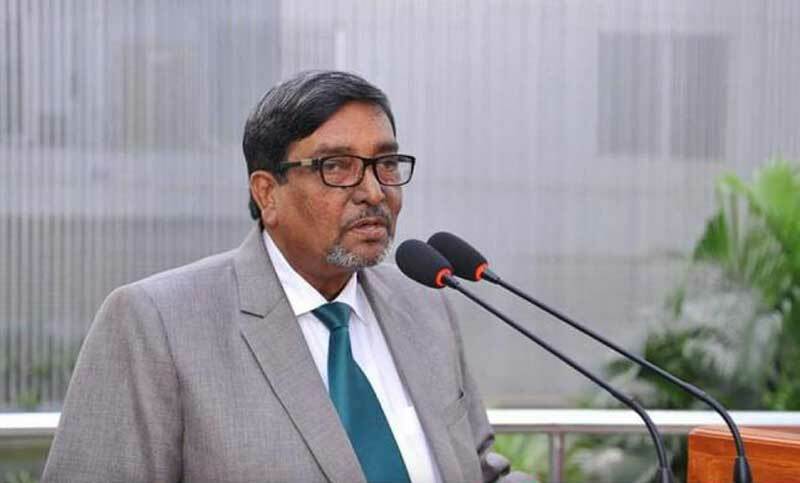 Election Commissioner Election Commissioner Mahbub Talukder has stressed the need for reforms to the overall electoral process for holding elections meaningful. Mahbub Talukder opined that the prevailing electoral atmosphere as an ominous sign for the democracy. He, however, doesn’t think that it is not a task of the EC to reform the electoral process, rather it is a matter political decision. The EC commissioner came up with the comment in a written statement centering the second phase of the upazila parishad election. The observation of Election Commissioner came in the wake of low turnout in the ongoing upazila elections, following the 30 December 2018 parliamentary elections plagued by allegations of rigging, ballot stuffing, intimidation and obstruction to voters.